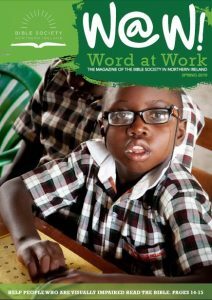 Here you can read the latest edition of our supporter magazine, Word at Work. There is lots of helpful information, insights and resources for you to discover. 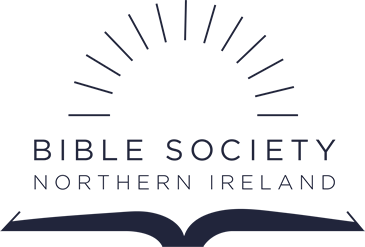 Read updates on projects we are partnering with at home and around the world including the wonderful project in Uganda to bring Bibles to people in Braille. You can sign up to receive the magazine by email, or in the post on our sign-up page here.